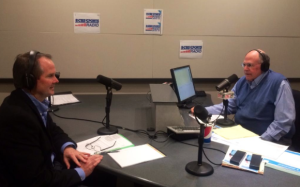 Click to listen to Mark Case Vice President of BGE Strategy and Regulatory Affairs on the January 20th AHA BUSINESS RADIO show. Listen to how businesses and residential homes can save money on their energy bill with BGE. Don’t miss next week’s show at 6pm on 1300 WJZ-AM!